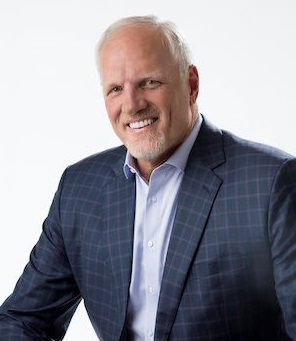 Tens of thousands of people have had their lives TRANSFORMED through hearing Mark Eaton’s astounding story of triumph and record breaking success! Mark is a team building expert who shares with organizations and audiences nationwide, how he went from a 7’4″ twenty-one year old mechanic who couldn’t play basketball to a twelve year career as an NBA All Star with the Utah Jazz. Read more about Mark HERE. Brent Gleeson is a Navy SEAL combat veteran with multiple tours to Iraq and Africa. 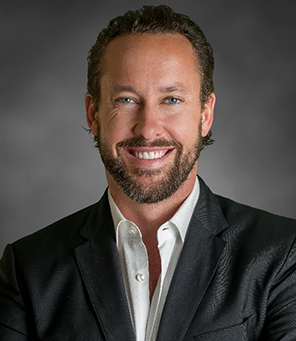 Upon leaving SEAL Team 5, Brent turned his discipline and battlefield lessons to the world of business and has become an accomplished entrepreneur, author, and acclaimed speaker on topics ranging from leadership and building high performance teams to culture and organizational transformation. Read more about Brent HERE.